Yukipkoproject keep those Toyosu Jam edits coming. 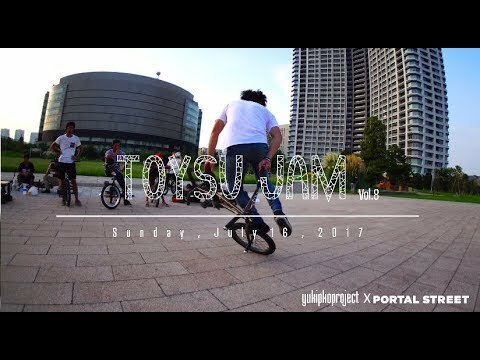 Here is the August edit! Super relaxed and fun to watch as always. Enjoy!